Your Key To A Comfortable Home! Make your home more comfortable and quiet while lowering your heating and cooling bill. Ensure that your home is energy efficient by adding insulation and sealing air leaks- the average U.S home could save up to 15% on heating and cooling cost. Insulation + ventilation will help protect against ice damns, sagging roof decks and premature roof failures. Helping to protect against everything from mold and pests, to fire and smoke spread in the case of a fire. 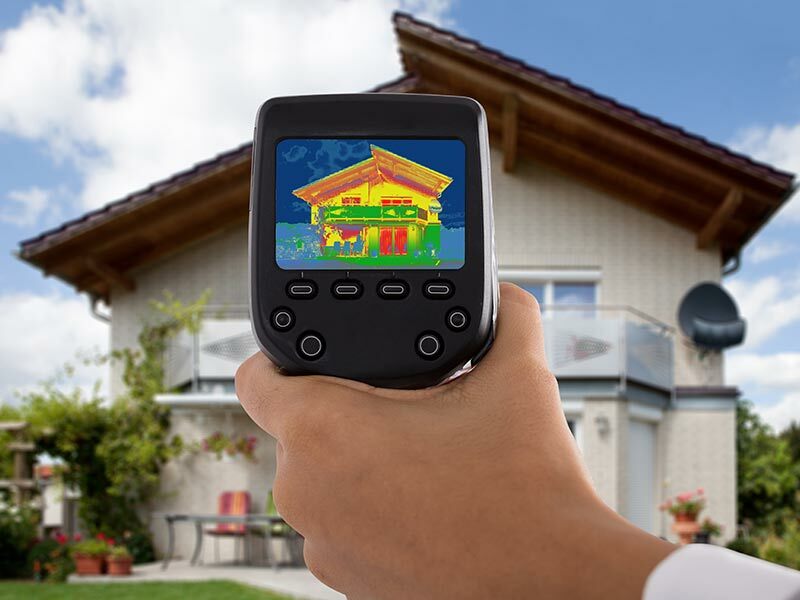 DOES YOUR HOME MEASURE UP? U.S. Department of Energy Recommended R-Values for Adding Insulation to an Attic Depending on where you live, you may need up to 20” of attic insulation.